JFC International is recalling You-Ka Fresh Ramune and You-Ka Punch Ramune. The products may contain wheat, an allergen not declared on the label. 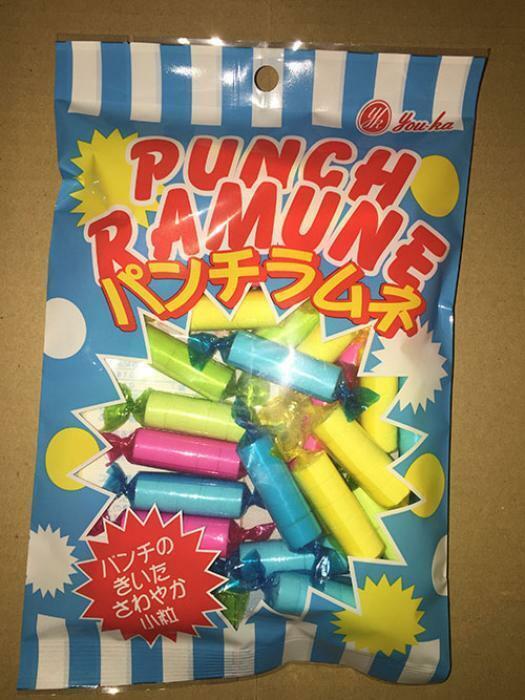 You-ka Fresh Ramune comes in a pink package and You-ka Punch Ramune comes in a blue package. Consumers with questions may contact the company at 1-800-633-1004, Monday-Friday, 8:30 AM - 5:00 PM (PST) or by e-mail at consserv@jfc.com.